Create a WooCommerce Client Area: which plugin to choose? This article will help you choose the best WordPress client area plugin to create a WooCommerce private area. It compares 2 plugins: WooCommerce Private Store and WooCommerce Protected Categories. We’ll look at both plugins, their features and what sort of websites they are intended for. This will help you to choose the right plugin for your own WooCommerce client area. You can then get your chosen plugin and start setting it up! Quiz – Help me choose a plugin! 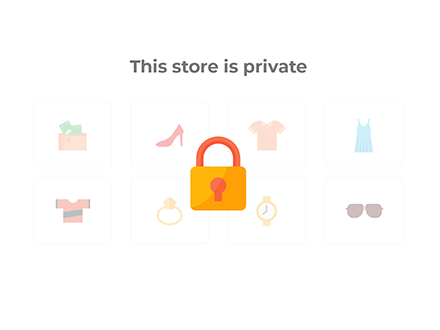 WooCommerce Private Store hides all elements of WooCommerce, so your whole store will be private and hidden behind a single password. You can have a shared password for everyone, or a separate password for each customer. 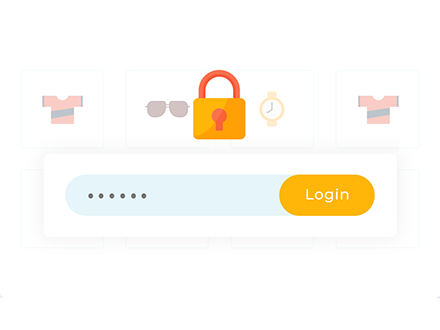 Alternatively, you can automatically unlock your WooCommerce customer area for logged in users. WooCommerce Protected Categories hides specific categories within your store, and the products within those categories. The rest of your store can remain public. There are several ways to protect categories with this plugin. You can password protect categories, or make them visible to certain logged in users or user roles. Here’s a video guiding you through both WooCommerce private area plugins. You can also read the information below to help you choose the right one. Which private area plugin is best for you? 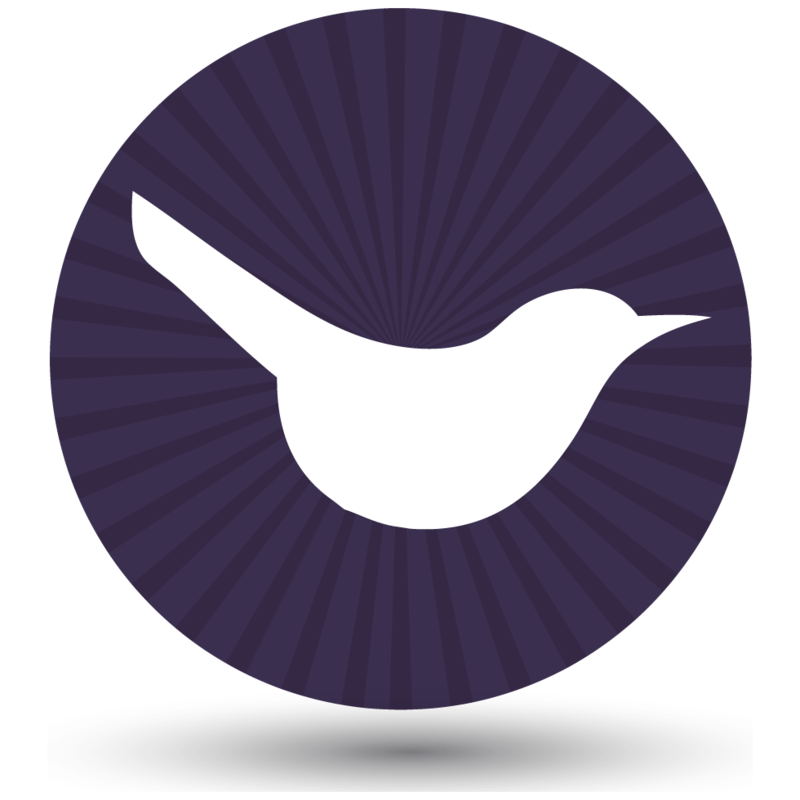 To choose a WooCommerce client area plugin for your site, read these 2 lists. Think about which list best applies to you. Sell the same products to all your customers? Want to complete a completely hidden WooCommerce private shop, with no public area? The rest of your website such as the homepage will still be public, but all elements of your shop will be private. Need the convenience of a simple password to unlock your whole store which you can give your customers? Want your WooCommerce store to be hidden from guest users and visible to logged in users? If this is you then I recommend WooCommerce Private Store. Make WooCommerce private in less than 2 minutes. Sell different products to different customers? Want public AND private areas of your WooCommerce store? Need to password protect specific categories, or hide categories so that only specific users or roles can see them? If this is you then I recommend WooCommerce Protected Categories. Start protecting parts of your WooCommerce store today. How do I use these plugins? I hope this article has helped you to choose a WooCommerce private area for your store. If you have any further questions, please get in touch with details of what you want to achieve. We’ll be happy to advise on the best private area plugin for you. How can I let people register and give manual access to the shop. Without retyping all the data? Hi Richard, if you're using WooCommerce Private Store (with or without product tables) then you can use the 'Logged In Users' option in the plugin settings instead of password protecting your store. That way, the store will automatically unlock whenever someone logs into their account on your website. You can then use the built-in WooCommerce/WordPress registration and login pages to let customers create an account and login, so that you can't have to do it manually. - User protection - create a user account for each author and restrict their category so that only they can access it. When they log into their account, then will automatically have access to the category containing their books.